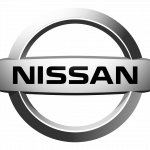 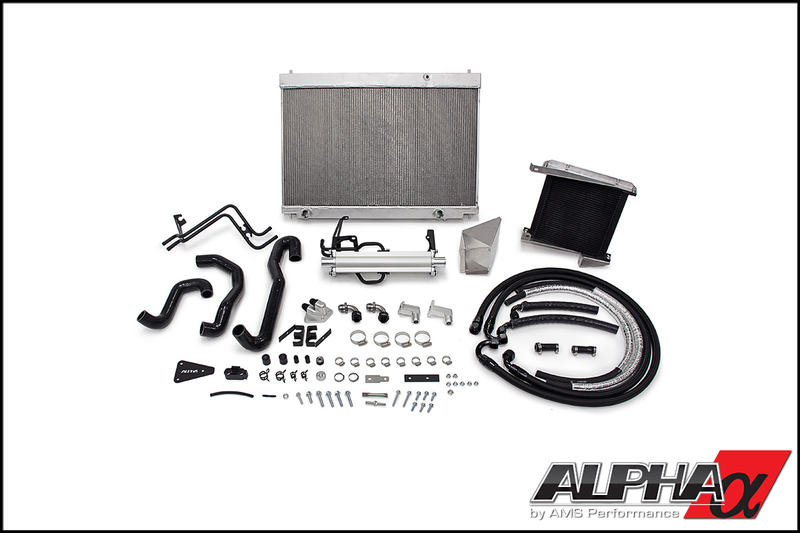 From the factory, your GT-R’s engine and transmission share the same inadequate cooling system. 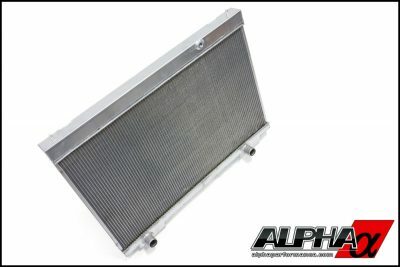 Thus, prolonged street abuse or even short stints in racing conditions cause components in the engine and transmission to overheat. 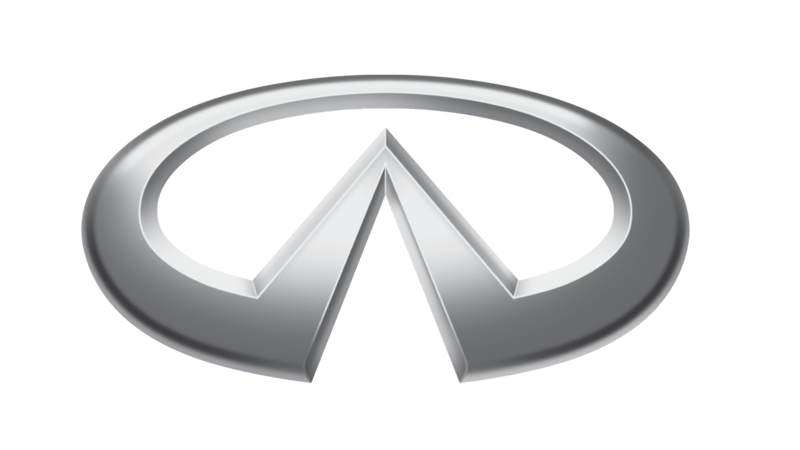 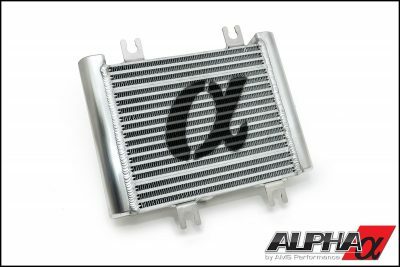 Important Notes: The race cooling system doesn’t fit 2017 models. 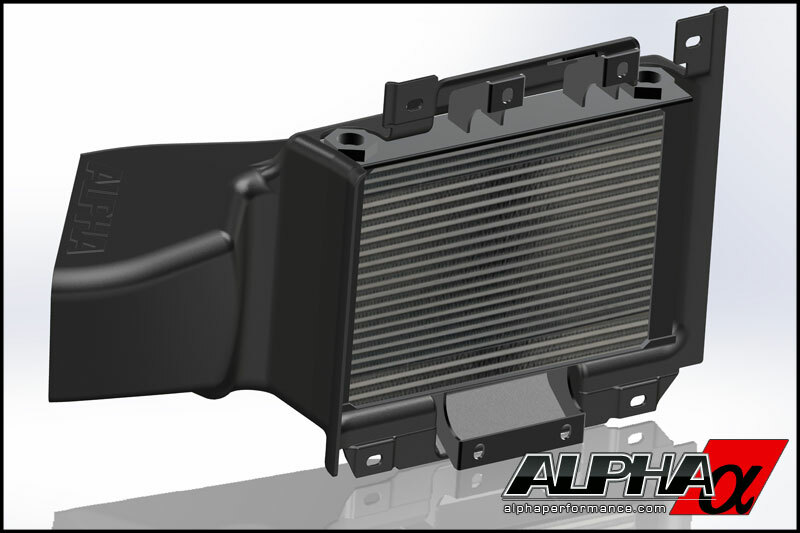 The race cooling system also now comes with a carbon fiber duct. 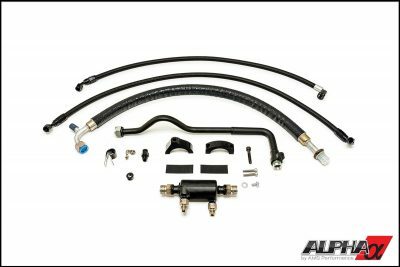 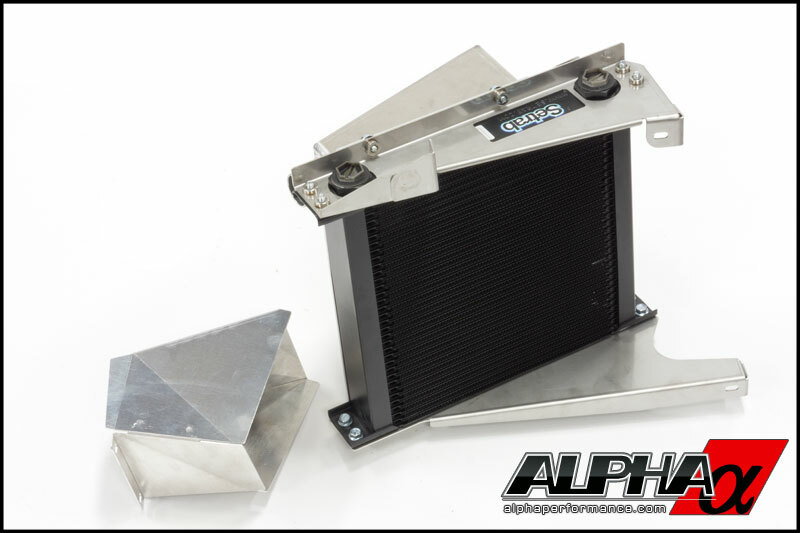 Our optional race cooling kit adds an additional external transmission oil cooler along with a molded plastic duct to funnel in fresh air. 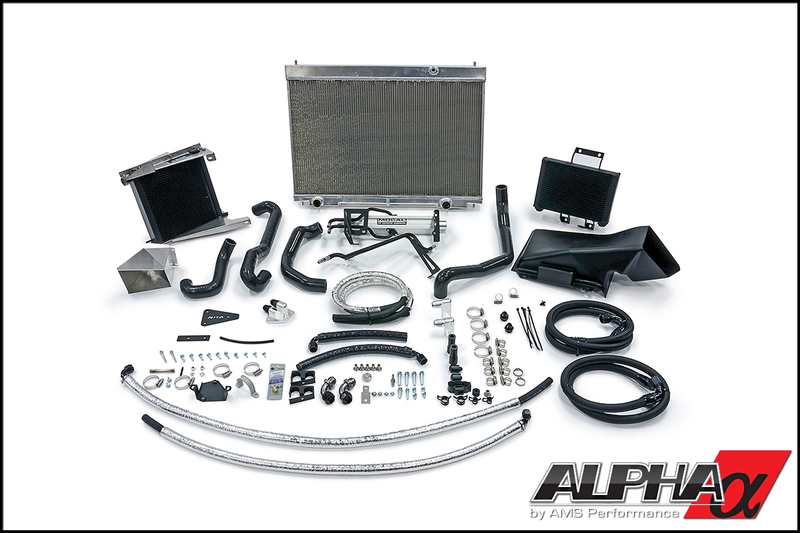 This upgrade is optimal for GT-R owners in climates such as the Middle East or Southern United States and owners who frequently track their GT-R for long periods of time. 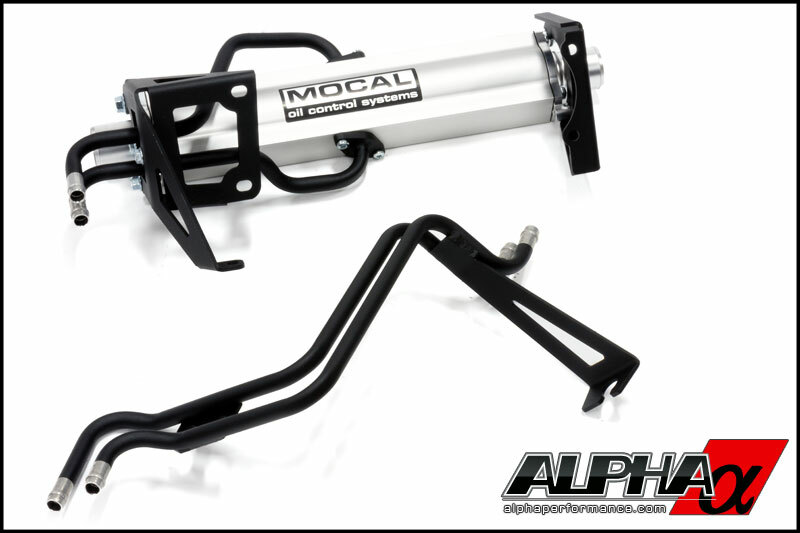 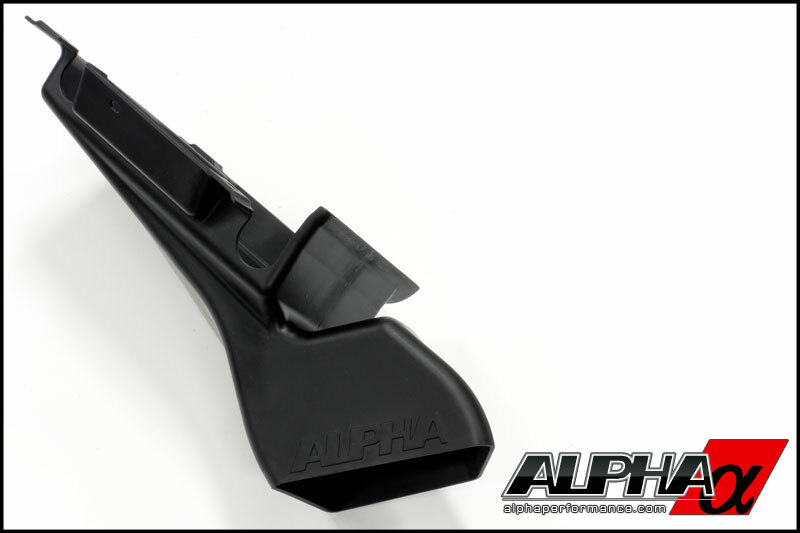 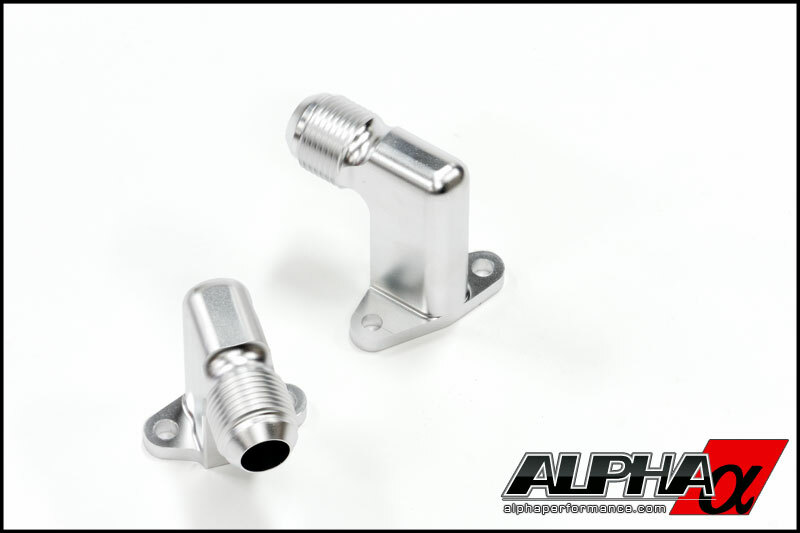 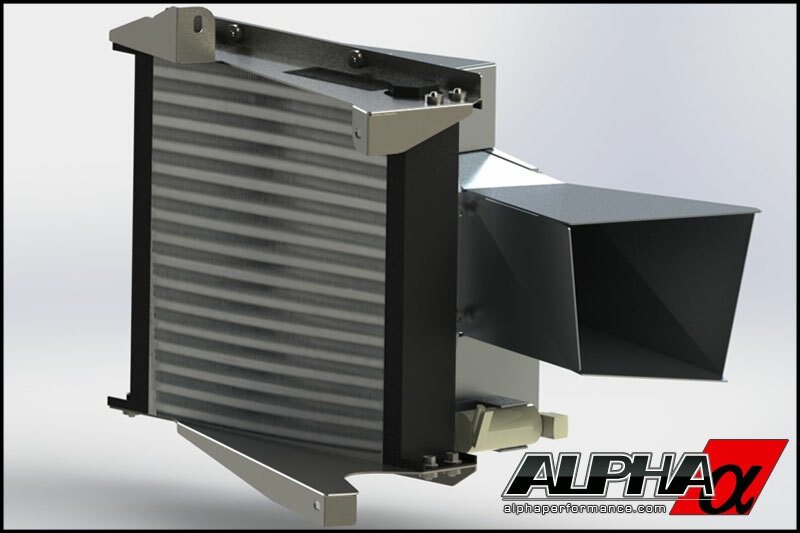 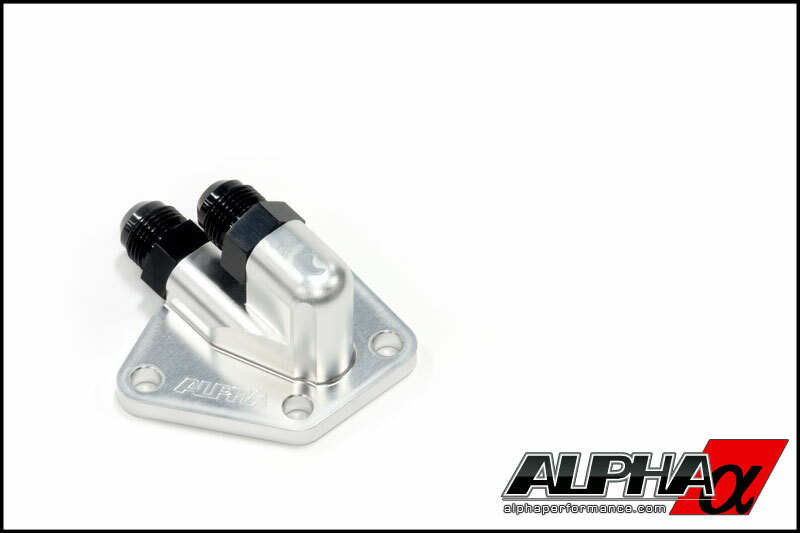 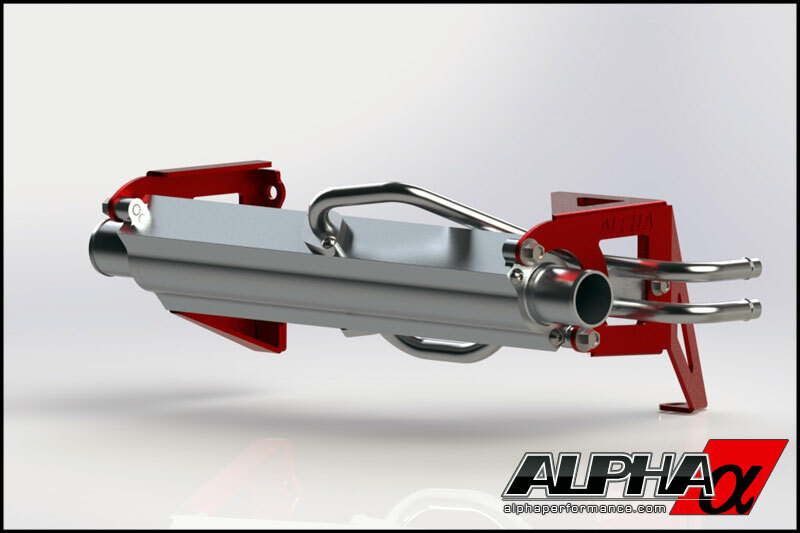 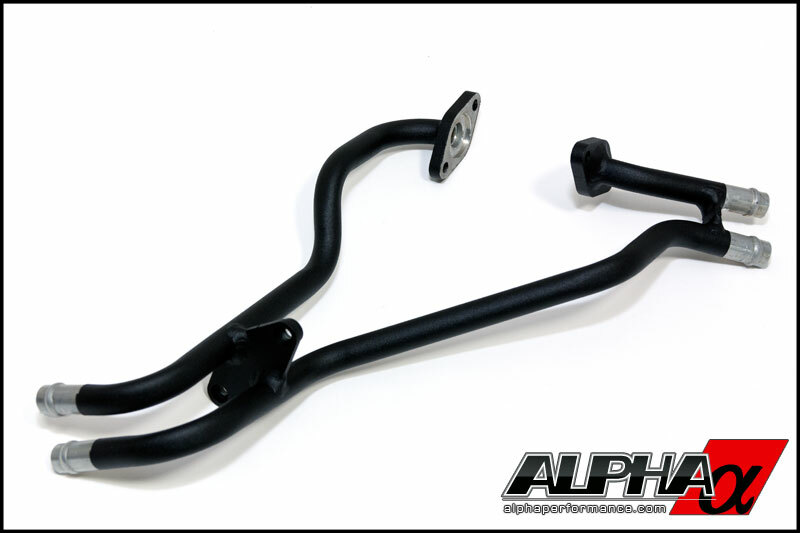 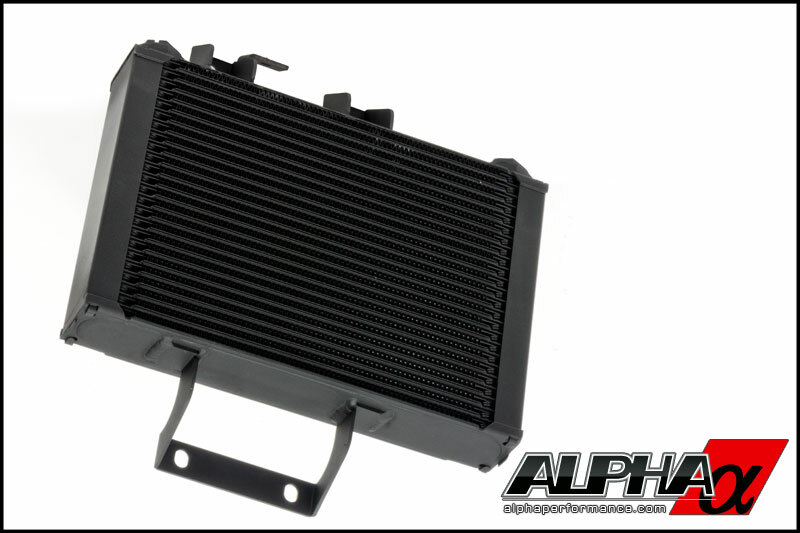 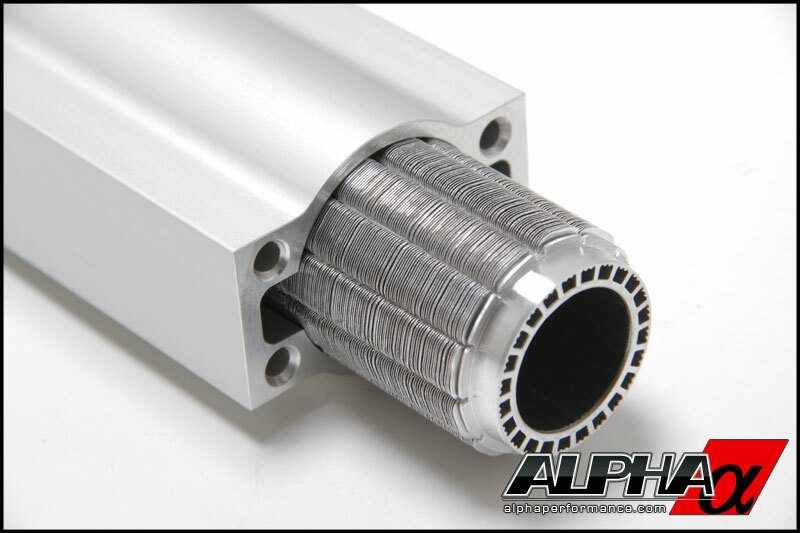 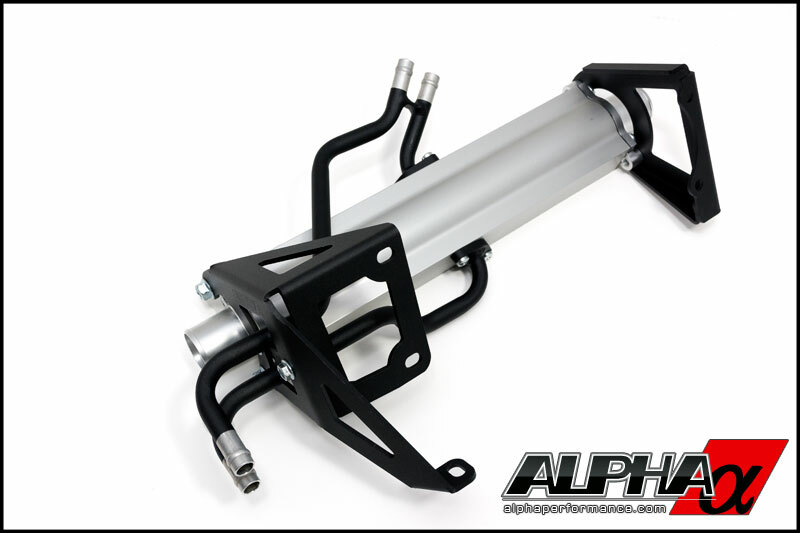 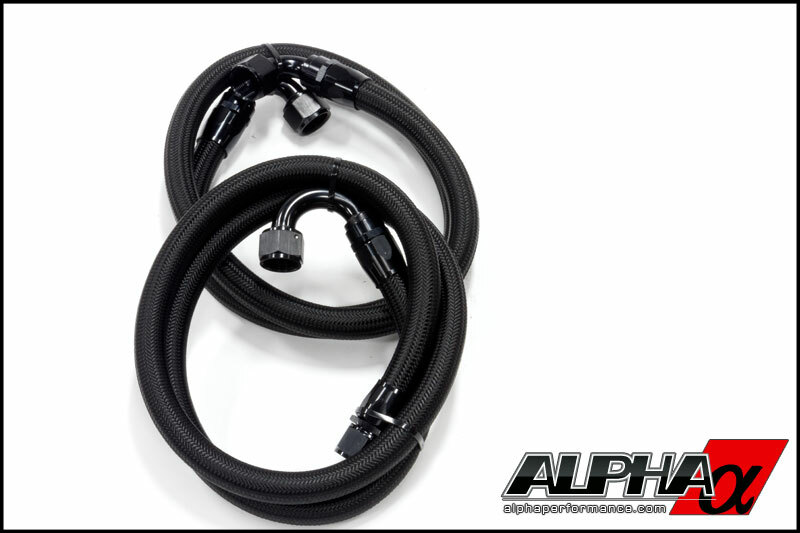 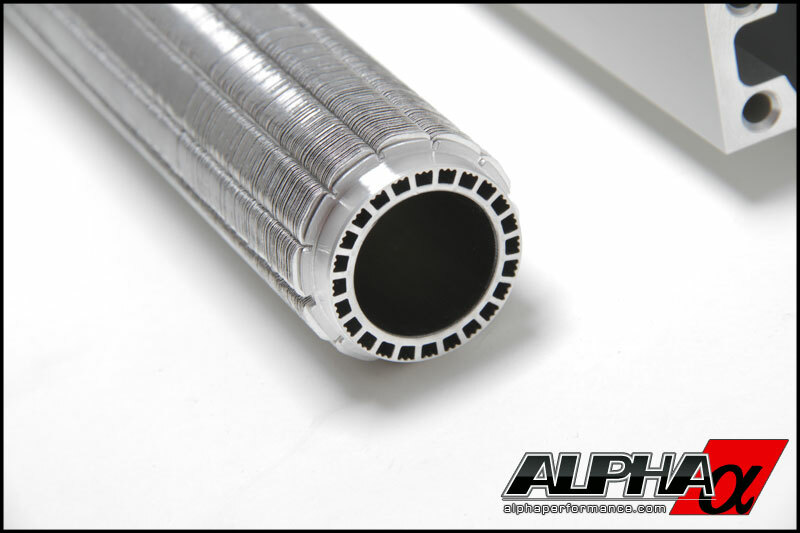 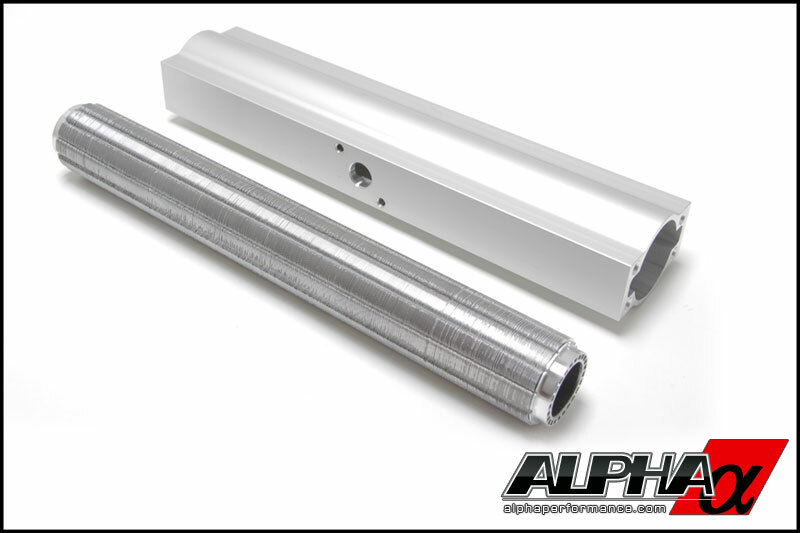 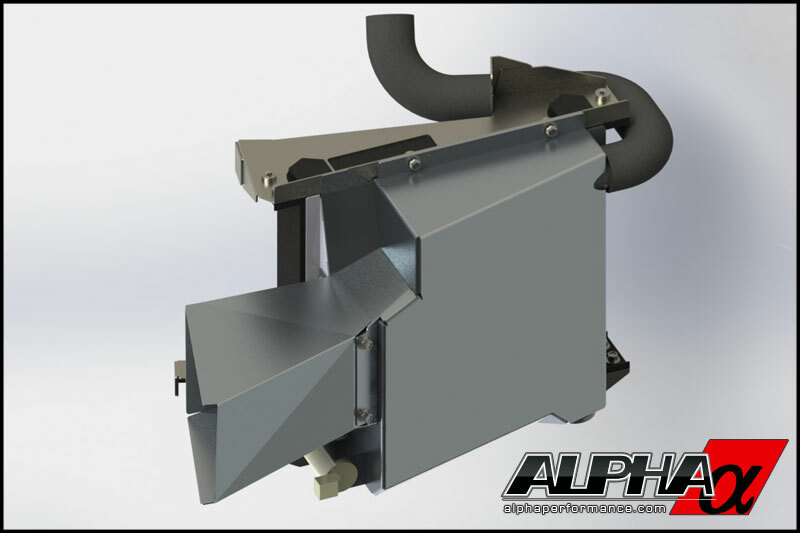 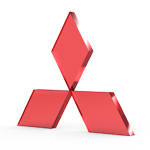 Protect your investment, order your Alpha Cooling System today! Alpha Performance R35 GT-R Cooling Kit Install Instructions can be downloaded here.